Jack Jibilian, president of Environmental Contracting Corp., joined the company in 1996, bringing a passion for design and architecture, attention to detail and proactive management techniques. The downtown contracting company’s recent projects include the new 80,000 square-foot Glendale headquarters of Avery Dennison, the 35,000-square-foot headquarters of fitness company Beachbody in Santa Monica and the 95,000-square-foot headquarters of marketing firm Guthy Renker in El Segundo. The company received a Calibre Award in May for its work on Nickelodeon’s West Coast headquarters in Burbank from the Southern California chapter of IIDA Commercial Interior Design Association. Personally, getting married and starting a family. Professionally, taking over as president of ECC in 2011 was my proudest moment. 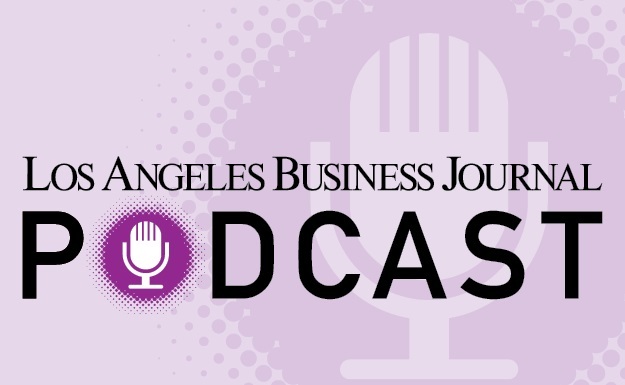 Aram Arakelian, founder of Environmental Contracting Corp.
Los Angeles, downtown in particular, is going through a tremendous revitalization. It has been exciting to be immersed in it and see the changing city all around us, especially near our office here in the Arts District.